Cats can get pollen on their coats causing allergies, although bathing the cat regularly can help reduce this. Many newspapers print pollen counts. 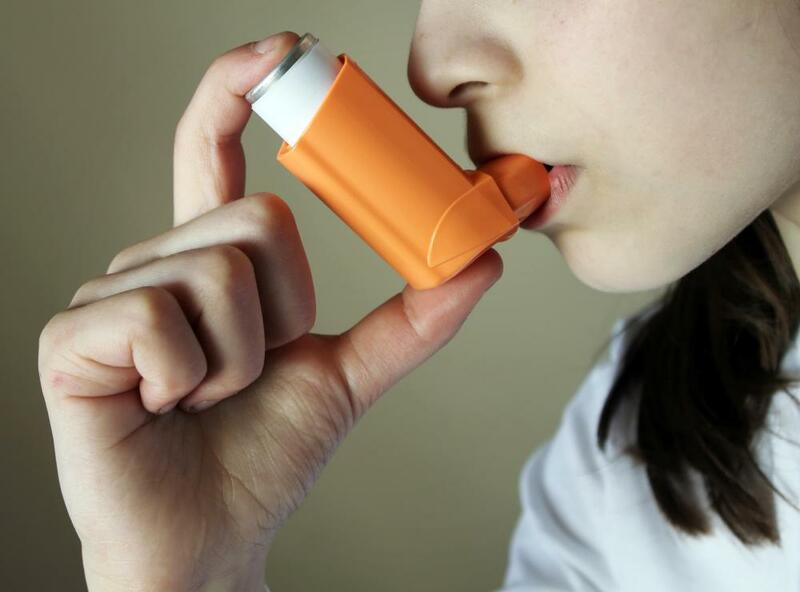 If asthma is acquired from seasonal allergies, an asthma inhaler will be required. 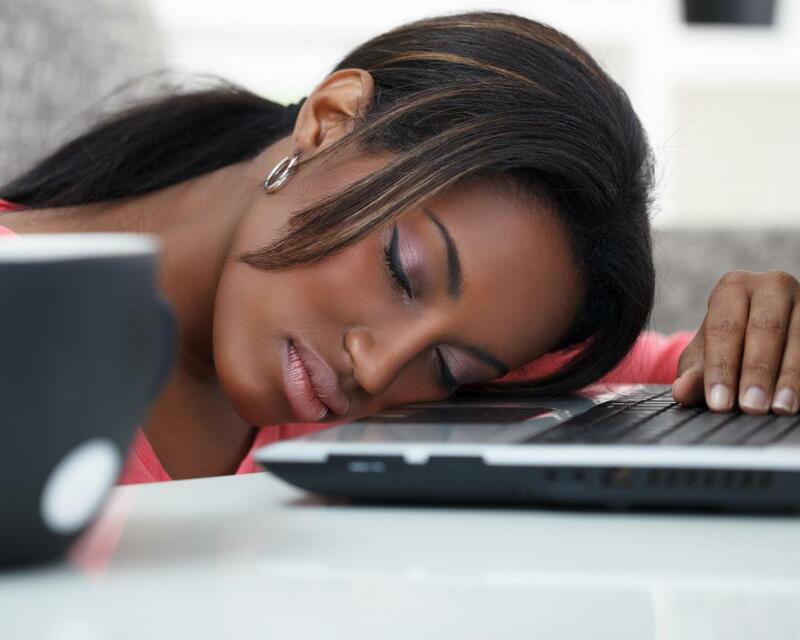 Some people feel drowsy when dealing with seasonal allergies. 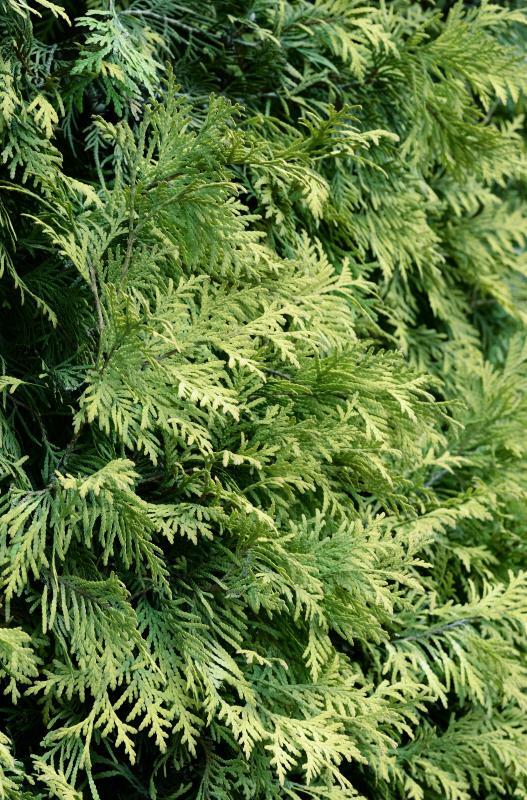 Juniper is a common allergy trigger in spring. 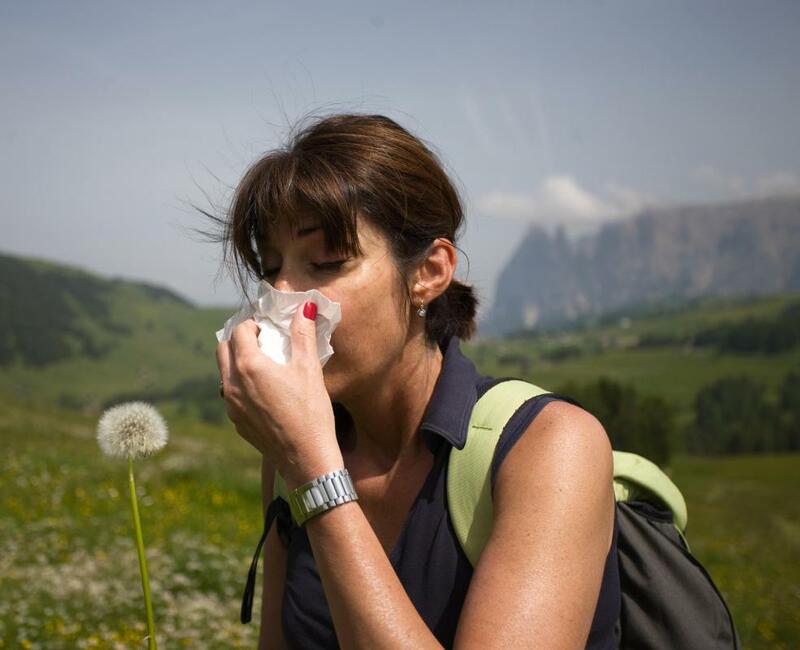 Seasonal allergies can impede outdoor activities, such as hiking. Seasonal allergies may be caused by flowering plants. 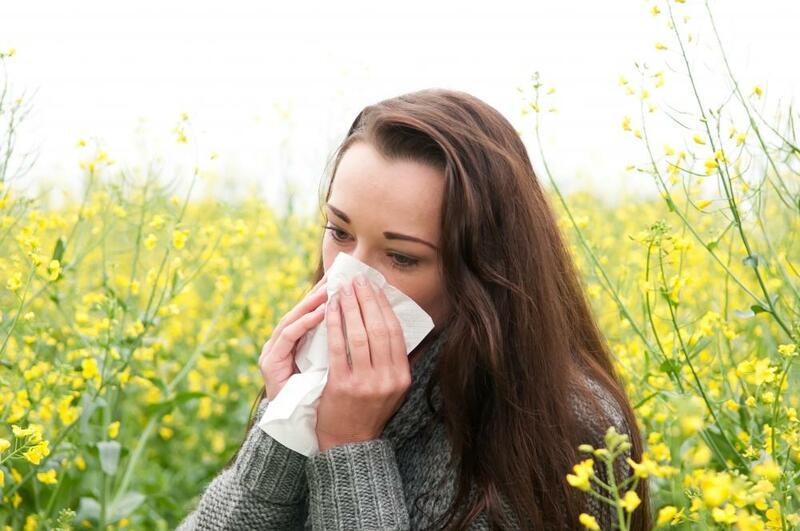 Some outdoor allergies, such as hay fever, can cause a runny nose, sore throat and itchy eyes. 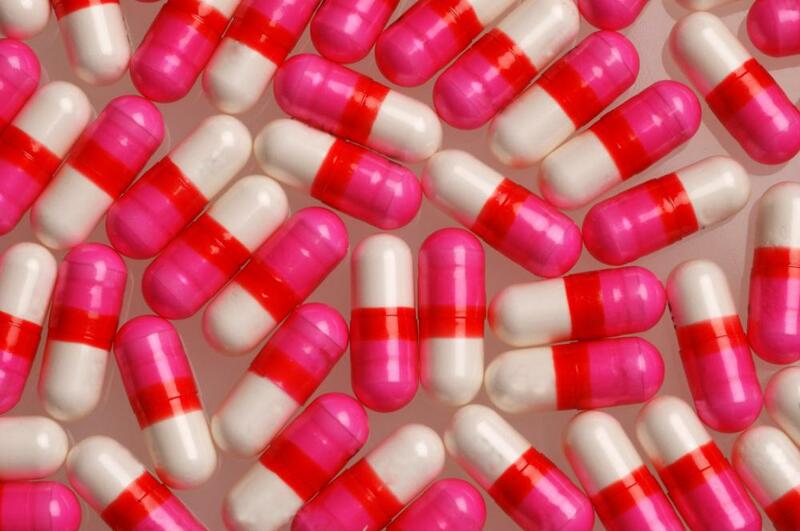 Oral antihistamines can help treat seasonal allergies. A nasal spray may be effective at treating the symptoms of seasonal allergies. Routine cleaning may help reduce allergen exposure. Seasonal allergies, sometimes also called hayfever, tend to result in nasal congestion, itchy or watery eyes, and occasionally asthma. They are usually tied to a particular season, and most often occur in spring and summer. A few people also have fall seasonal allergies, but spring and summer are more likely candidates when diagnosing seasonal allergies. This is because allergic reaction in seasonal allergies is connected to pollen release of plants, which most frequently occurs in spring and summer. Hayfever is not always analogous with seasonal allergies, since it implies allergic reaction to grasses. Most often, offending grasses in the US include ragweed, which has highest pollen counts in late spring and early summer. Actually, most spring allergies can be tied to allergic reaction to tree pollens. Oak is a common offender, as are cedar, elm, maple, juniper, alder and birch. Each tree usually has a peak in the allergy season, around late May in the Western Hemisphere. 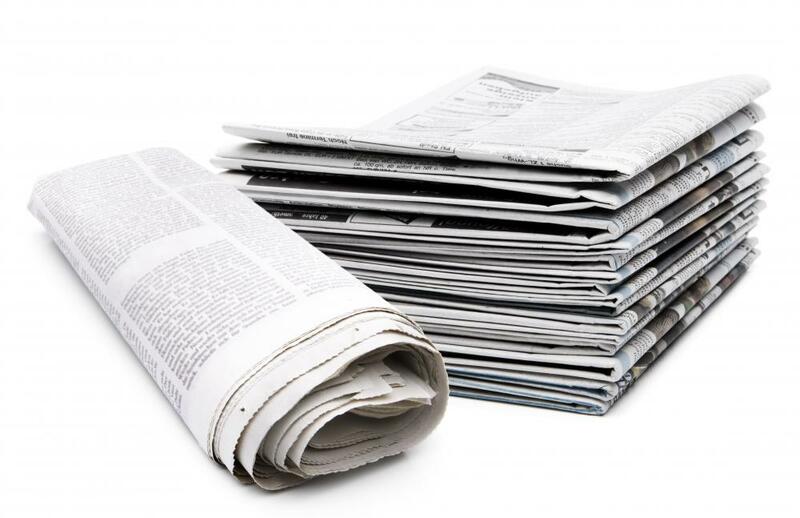 Many newspapers now obligingly print pollen counts, which help the allergy sufferer identify whether the pollen of particular plants appears to be climbing or declining. Though spring and summer weather beckons us outdoors, those who suffer from seasonal allergies may find that outdoor activities make them very miserable. For some, outdoor exercise during these seasons brings on asthma attacks. Pollen count is usually highest during the hours right before and after sunrise and sunset. If you do plan to be outdoors, pick the middle of the day to avoid the peak pollen times. Showering, and using saline/water nasal rinses after outdoor exposure may also help people who suffer from seasonal allergies. Changing clothing after being outdoors, and vacuuming floors daily can be of help too, since we track pollen into our homes with each outdoor exposure. Dogs and cats, when possible, should be bathed, or combed to get pollen off their coats. When seasonal allergies are severe, people may benefit from taking decongestants, antihistamines, or corticosteroid nasal sprays. If you do get asthma from seasonal allergies, you should also keep an asthma inhaler with you at all times. Some prefer nasal sprays especially to antihistamines, because many of them make people feel drowsy, and the one that makes us feel drowsiest, over the counter Benadryl®, is usually the most effective. There are some non-drowsy formulas using loratadine that have been a boon to many seasonal allergy sufferers. Some people also find that allergy shots and treatment are the most helpful way to address seasonal allergies, but others feel the long process of this treatment isn’t justified by the short amount of the year they are affected by seasonal allergies. What Are the Most Common Side Effects of Allergy Shots? How do I get Rid of Allergies? What is a Ragweed Plant? Seasonal allergies are helped with probiotics. It seems that milk and yogurt help our immune system control the production of substances that cause the allergy.